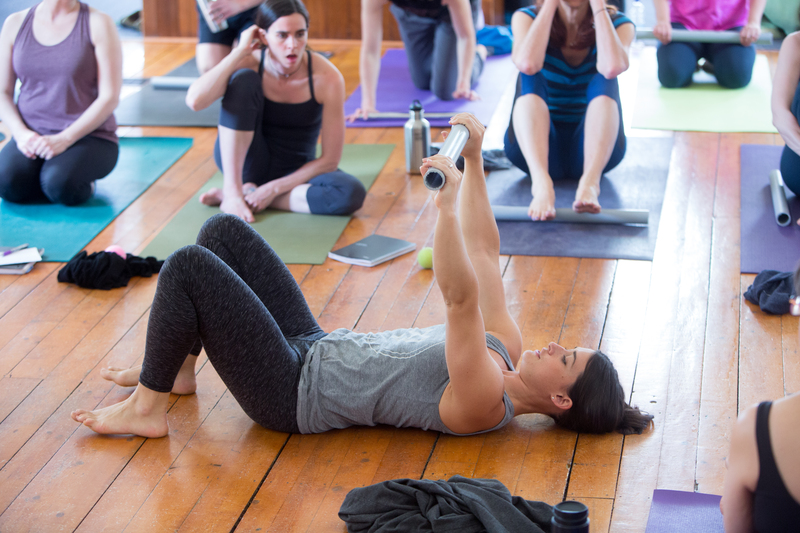 « Mindful Strength Weekend Immersion – Naniamo, B.C. This workshop is hosted by Queen Street Yoga in Kitchener, Ontario. There is a class on Friday night followed by a full weekend immersion, you can sign up for one or for both.